It was pretty much a forgone conclusion that Kingdom Hearts III would go onto have great success. But just how much of a success has it had since it released one week ago? 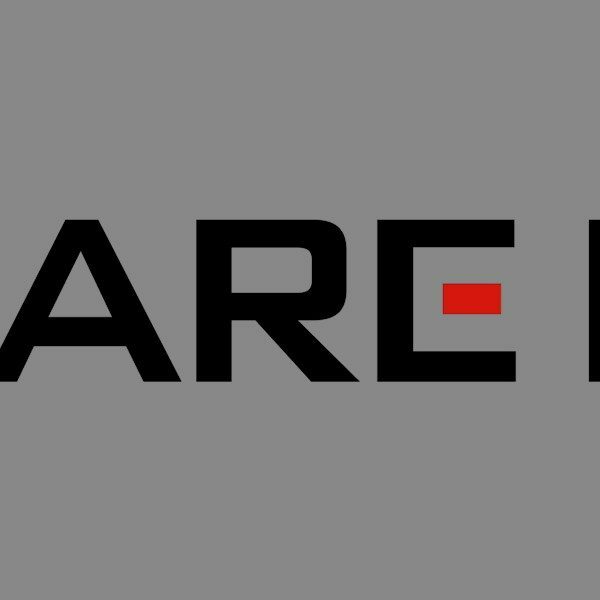 Well apparently it’s had a lot, as Square Enix has announced that Kingdom Hearts III has officially shipped more than 5 million units, physically and digitally, worldwide. In addition to achieving such a milestone in short order, this also makes it the fastest selling game in the franchise. The game already made a huge splash when it topped Japanese sales charts in just under 5 days of launching, and this is just more proof that people have been foaming at the mouth, waiting for the latest entry in the series for far too long. The number of units shipped doesn’t really surprise us, as everyone more or less expected Kingdom Hearts III to knock it out of the park within the first week. On top of that, we wouldn’t be shocked if/when that number soars to new heights in a couple of months, or even a few weeks. 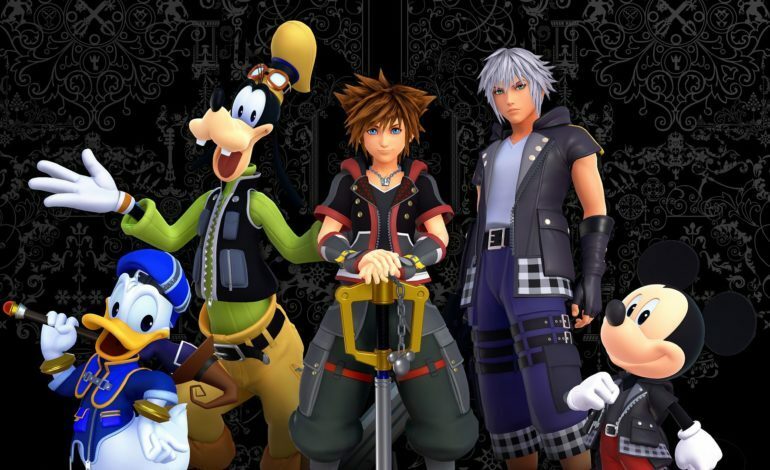 In the time it took to finally get to Kingdom Hearts III, we had multiple side stories to fill the gap such as Birth By Sleep, Chain of Memories, and Dream Drop Distance. While these games served to make the plot much grander than it originally intended, all they did was add more fuel to the fire that was the hype for the next main entry since 2006. The game has been well received by fans and critics alike, citing excellent gameplay, improved mechanics, and its trademark emotional storytelling. As we mentioned earlier, don’t be surprised if, or in this case when, the game’s sales numbers increase drastically, and it will probably be sooner rather than later.